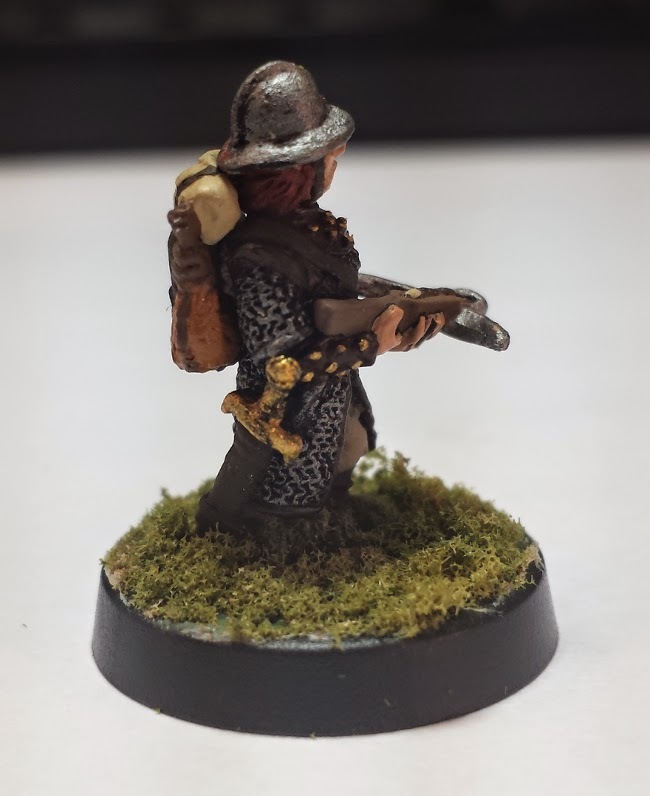 My Female Gnome Fighter with a crossbow and sword. 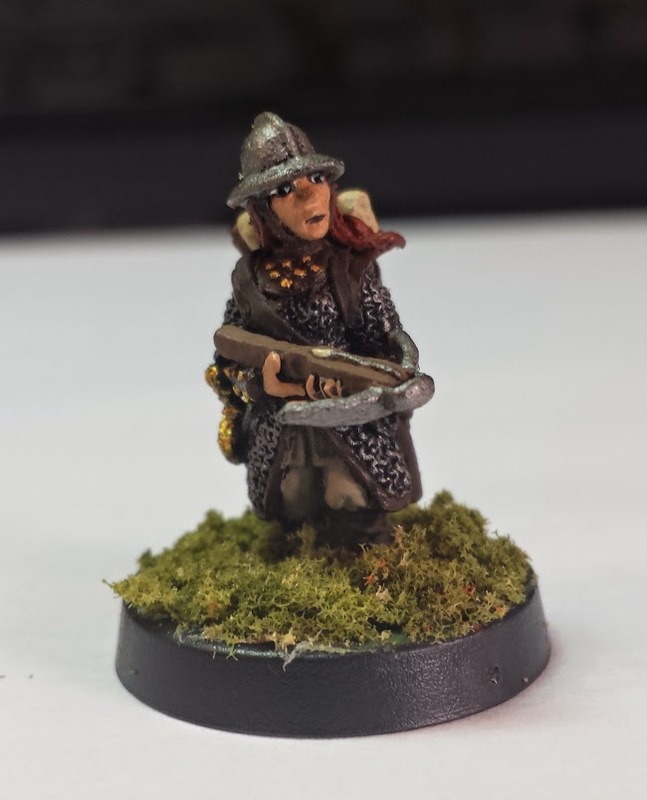 Nobody has used her yet, but given she is our only Female gnome so far I am sure she will see some game time soon. She is from Otherworld Miniatures, they make some great minis, go take a look! She is a little more than a half inch tall.